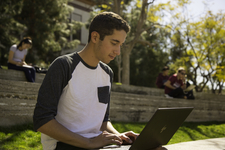 Our office can help you learn more about Chapman University, including our academics, student life, and hands-on internships, and introduce you to a campus community that is supportive, creative and fun. We are also here to make the application process as simple and convenient as possible. You can reach out to us at any point in the admission process and we will be happy to help. We have step-by-step application instructions for first-year and transfer students, as well as details on submitting your Creative Supplement, which is required for talent-based majors. Chapman has more than 110 majors and minors for undergrads. Use our program finder to discover all the possibilities. 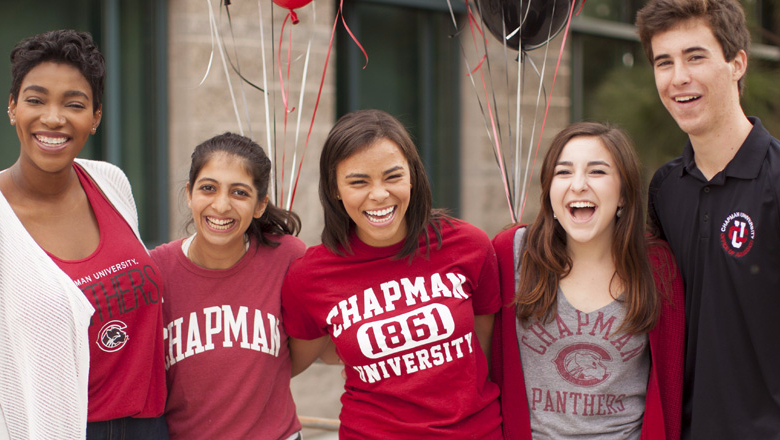 Congratulations on your admission to Chapman! Visit our Admitted Students page for more information on paying your deposit, exclusive events and checklists to prepare you for the upcoming semester.